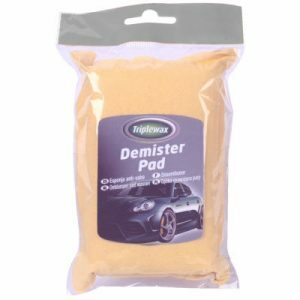 Triplewax Demister Pad is highly absorbent used to remove condensation from car windscreens. 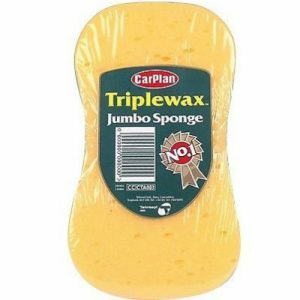 Triplewax Sponges are super absorbent car sponges. 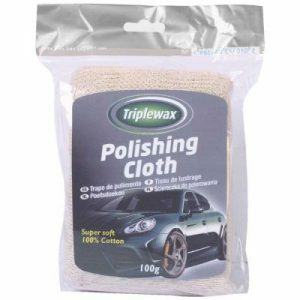 Triplewax Super Soft Cotton Polishing Cloth is suitable for valeting and household use. 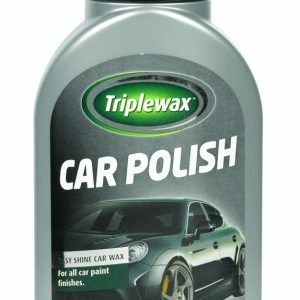 Use the Triplewax Super Soft Cotton Polishing Cloth clean and dry to polish and give shine to paintwork, glass, dashboard, trim and wheels. 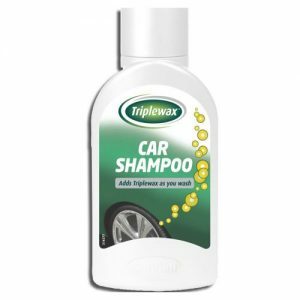 Triplewax Shampoo cuts through all types of dirt and grime, leaving a brilliant shine. 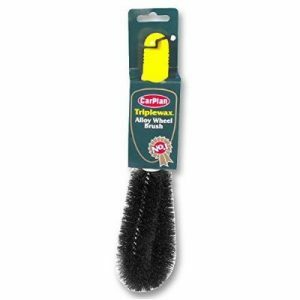 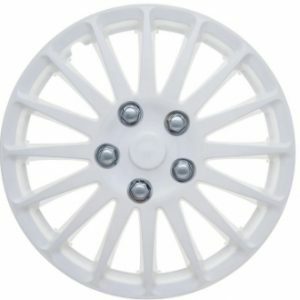 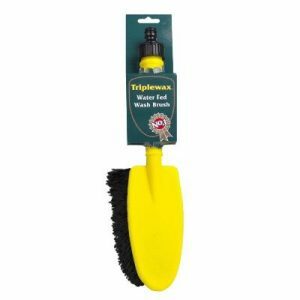 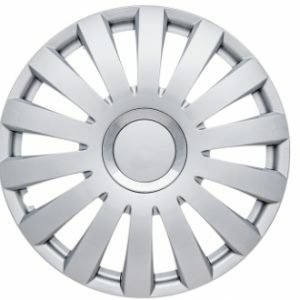 The Triplewax Water Fed Wash Brush has soft but highly durable bristles that are ideal for cleaning paintwork, bumpers and grills on cars, van, lorries & caravans. 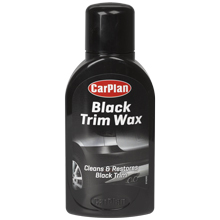 Black Trim Wax 375ml restores the original lustre of black trim, leaving the car with a showroom look. 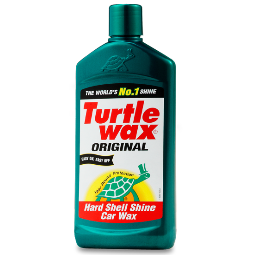 The unique Triplewax formula combines three of the worlds finest waxes to provide ultimate protection and brilliant shine.